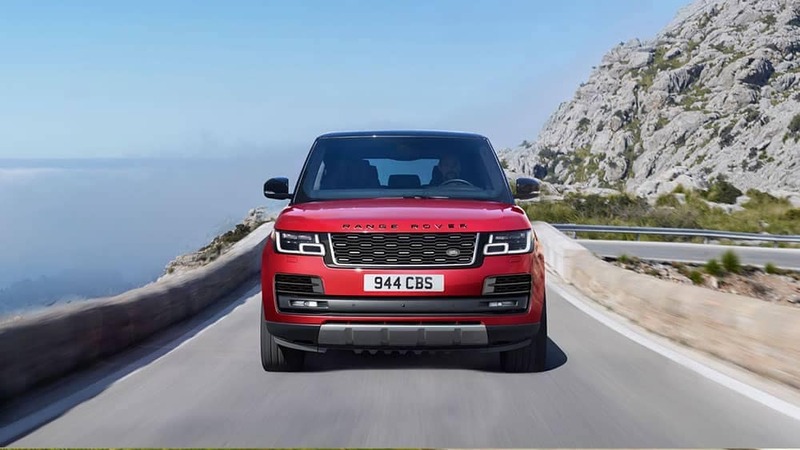 When it comes to choosing a luxury SUV in Great Neck, drivers will often compare the 2019 Land Rover Range Rover vs. 2019 Land Rover Range Rover Sport. Both of these models deliver high-quality finishes and innovative technology, but they do offer their own set of unique features you’ll want to consider. Compare the new Range Rover vs. Range Rover Sport below before visiting Land Rover Freeport to take both for a test drive. When it comes to performance features on the Land Rover models, you’ll find they’re pretty similar. On the base models, you’ll have your choice between a 3.0L supercharged V6 gas engine that generates 340 hp and 332 lb-ft of torque or a 3.0L TDv6 diesel engine that generates 254 hp and 443 lb-ft of torque. As you move up through the trim levels, you’ll end with a 5.0L supercharged V8 gas engine that offers 575 hp and 516 lb-ft of torque. All of these options will ensure that you’ll have access to the power and excitement you crave on the Glen Cove roads. 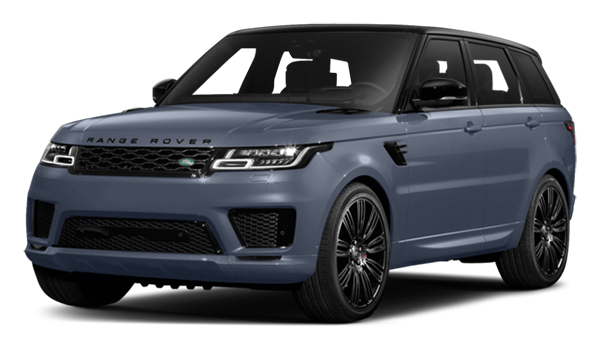 Range Rover Sport: The Range Rover Sport interior includes optional heated and cooled seats; configurable ambient interior lighting; two optional outlets and five USB ports; power-gestured tailgate; and soft door close. 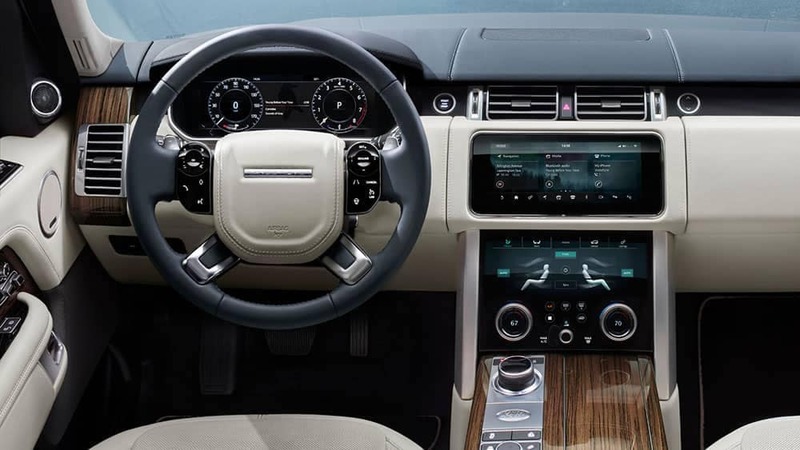 Range Rover: The Range Rover interior includes the same features as the Range Rover Sport, and then some, such as extreme passenger seat away; center console refrigerator; enhanced rear seat task lighting; and four-zone climate control. 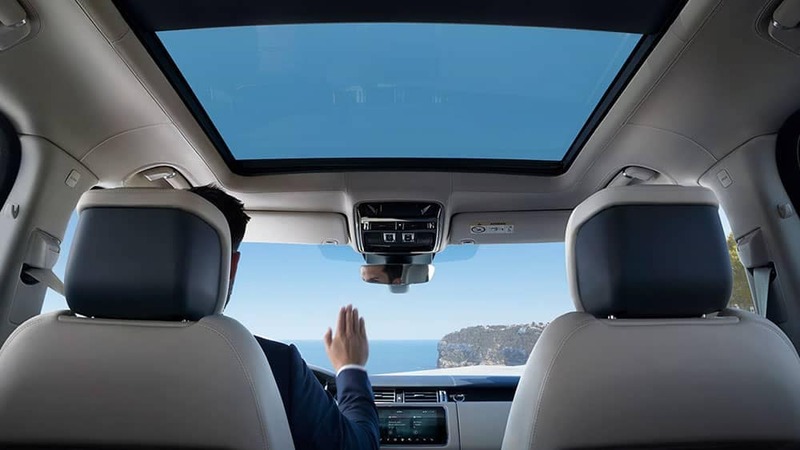 When you’re interested in a luxury SUV, head to Land Rover Freeport and look at the Land Rover Range Rover configurations and Range Rover Sport configurations to find out which is right for you. 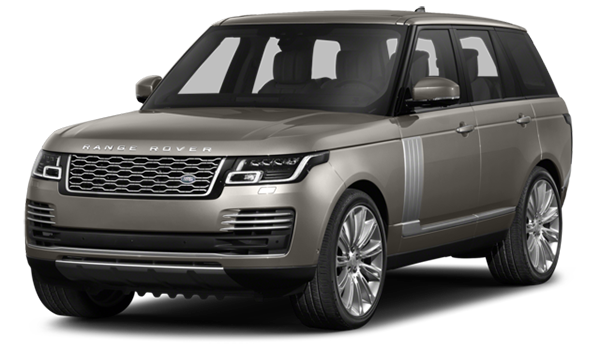 Contact us today to learn more about the Land Rover Range Rover price and mpg, and find the best off-road Land Rover for your next adventure whether it’s a used 2017 Land Rover Range Rover or the newest model.